In a community where firefighters are demigods, where a memorial at the end of the point honors more than 30 residents who lost their lives at the World Trade Center on Sept. 11, 2001, three companies of volunteer firefighters were overwhelmed by flooding and an inferno that destroyed more than 100 houses. Yet they fought the elements all night, saving many people and protecting houses on the perimeter of the burn zone, including the home of a 9/11 widow. Breezy Point residents return to their devastated homes after Hurricane Sandy and a massive fire during the storm that destroyed over 100 tightly packed homes. 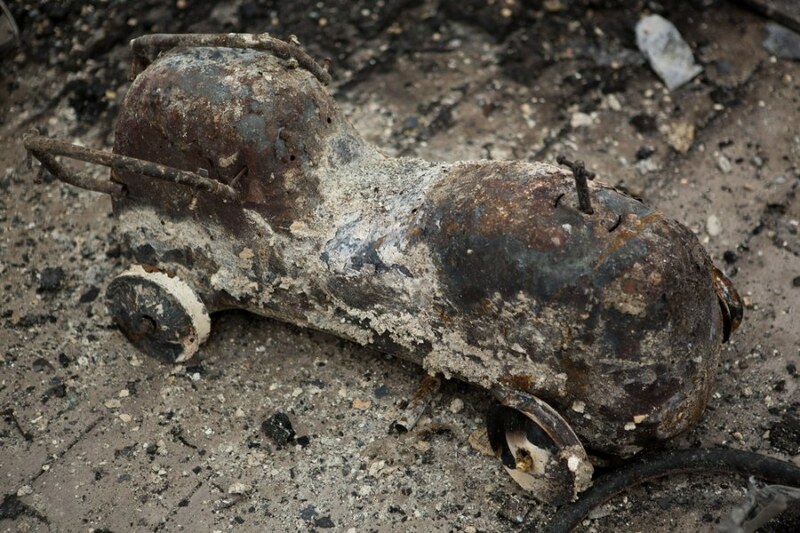 Kieran Burke's son's ride-on toy fire truck sits among the ashes of his Breezy Point home. 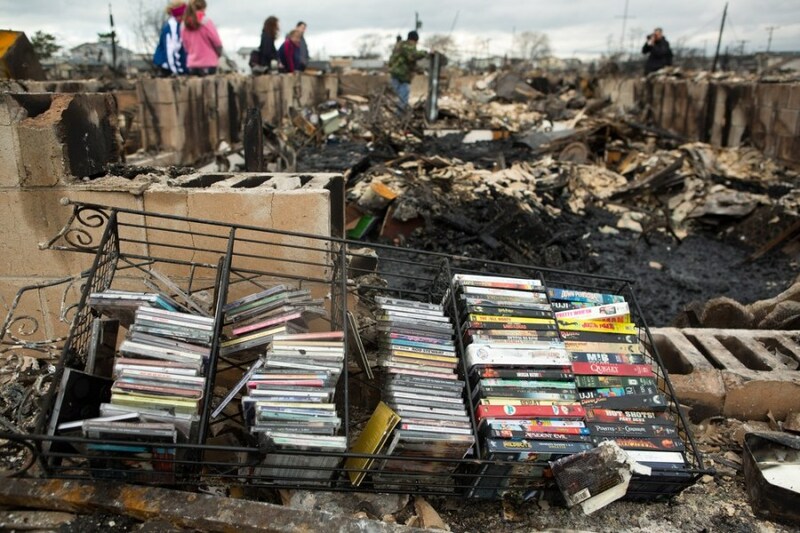 A collection of movies and music lies on the ground in Breezy Point. 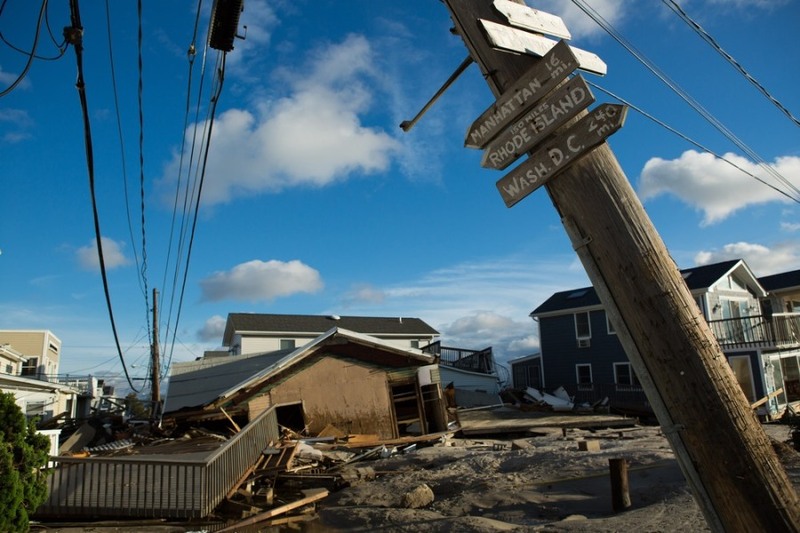 See more images from Hurricane Sandy in PhotoBlog and in this slideshow.